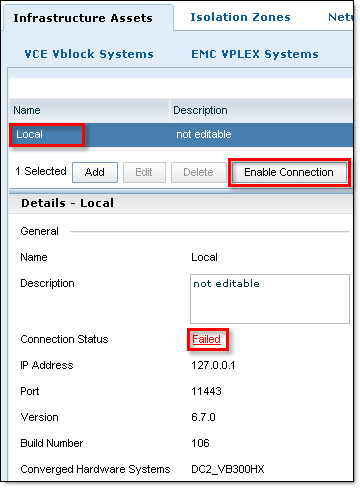 « EMC UIM/P: Server Provisioning failed: Could not create zones. I discovered another post-upgrade problem with UIM/P. I could not select OS image when configuring a new Service Offering in UIM/P. Stopped EMC HomeBase Server (Database). Package reindex scheduled, packages will be reindexing in the background.